On October 22nd, The Art of Living exhibition, originally staged at the Armani/Teatro in Milan in April 2015, will open for the first time outside Italy, at UCCA in the lively Art District of Beijing. The show will provide the backdrop for a preview of the latest project by the Armani/Casa Interior Design Studio: Capital Residences by Armani/Casa, in Beijing. The exhibition – inaugurated with an exclusive event - will be open to the public until 28th October. 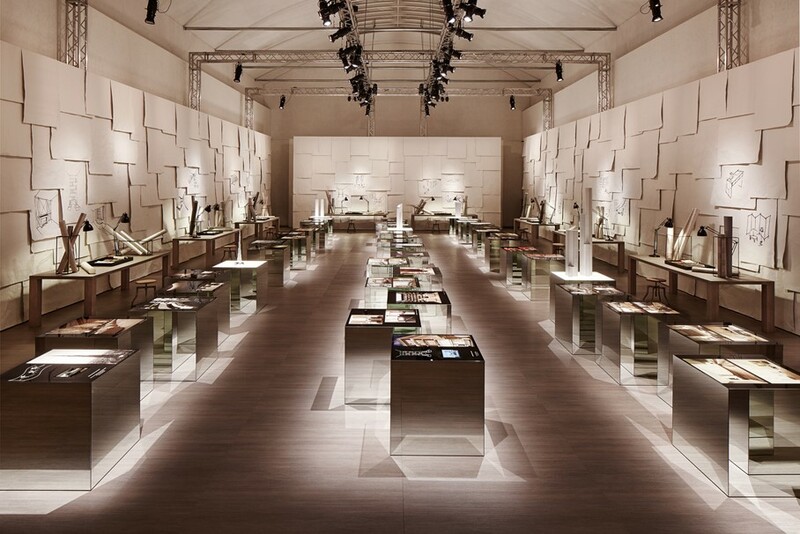 Various leading projects developed by the Armani/Casa Interior Design Studio in several parts of the world will be exhibited in the expansive 400 sq m exhibition space. Sketches, renderings, plans and cross sections, photos, scale models, layouts, samples of fabric and materials, iPads with multimedia content will underline the breadth and depth of the stylistic, aesthetic and material research undertaken, illustrating the various phases that constitute the preparation of projects. The installation concept metaphorically evokes the atelier where ideas are conceived and take form. The exhibition represents an important milestone in Armani/Casa’s quest, which began in 2004 when Giorgio Armani surprised the world by signing a partnership with Emaar Properties PJSC. The company’s chairman, Mohamed Alabbar, had the intuition to contact the Italian designer, known for his passion for detail and endless striving for perfection, to add character and personality to the Burj Khalifa in Dubai, the world’s tallest building. It was to become home to the first Armani Hotel. 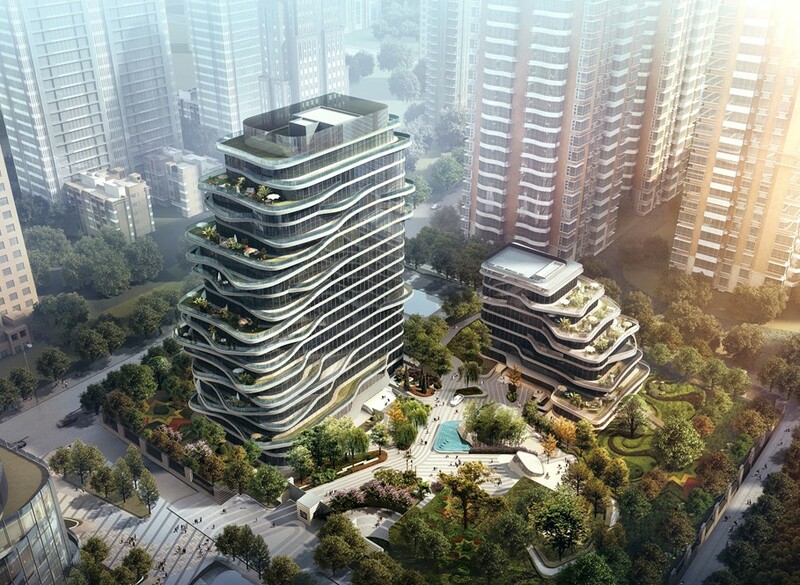 This initiative was then repeated in Milan and in other cities, from Miami to Istanbul, from Mumbai to Manila, Tel Aviv, London, and the recent Capital Residences by Armani/Casa in Beijing, the latest project recently announced, a preview of which is presented in the exhibition. Ullens Centre For Contemporary Art, 798 Art District Building 4, No.4 Jiuxianqiao Road, Chaoyang District, Beijing, best to enter from southwest gate and No.3 east gate. Subway line 14, Jiangtai Station, A or B exit, head north 1.5km, arrive southwest gate; Bus 988, Bus 621, Bus 973 recommended.